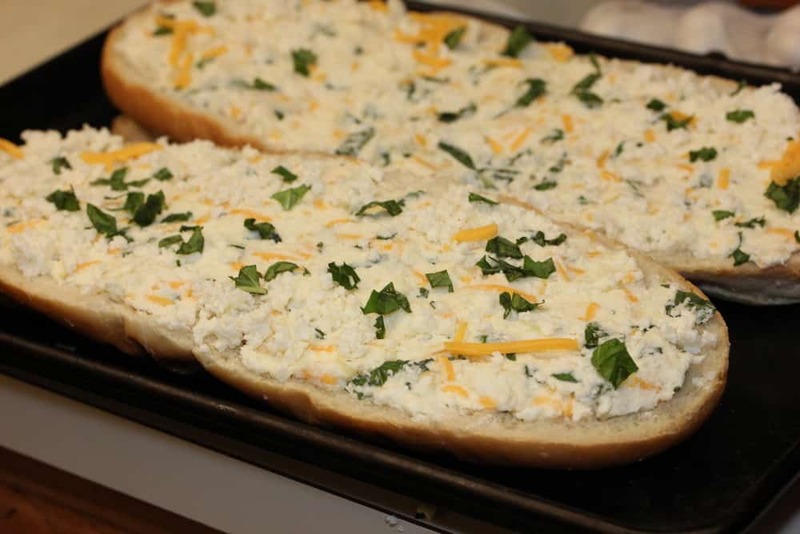 Easy cheesy toasted garlic bread is just that: Easy. Cheesy. 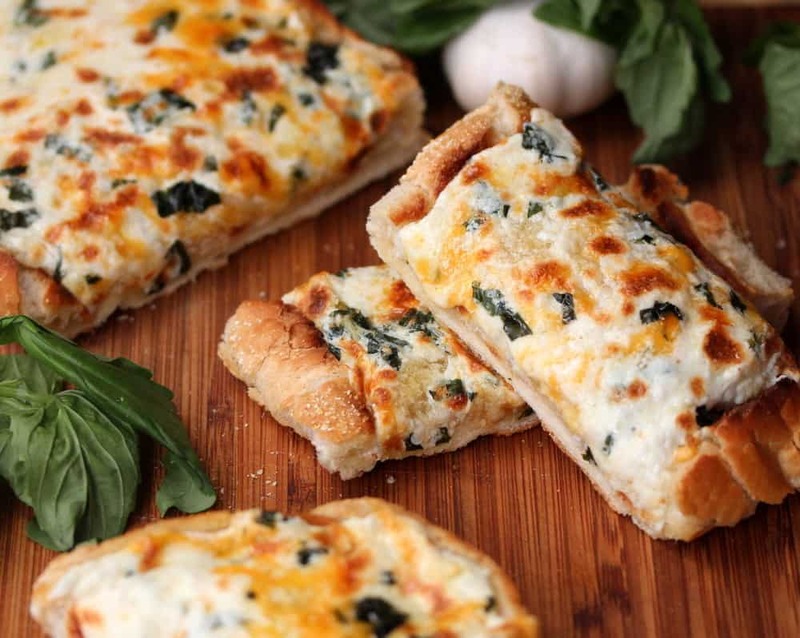 Toasted…and loaded with Garlic (but not too much)! The prep couldn’t be easier. Wonderful for an appetizer before dinner, or a great party snack…or a wonderful treat during a cold, wintery weekend day. Enjoy! Very much Loon Approved! 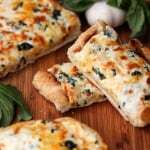 Top with cheeses and chopped herbs (like basil) – baked to perfection! This easy cheesy toasted garlic bread is the perfect accompaniment, or starter, to a great Italian feast, or for a party...or whatever! It's so easy, and is really, really delicious. Enjoy! 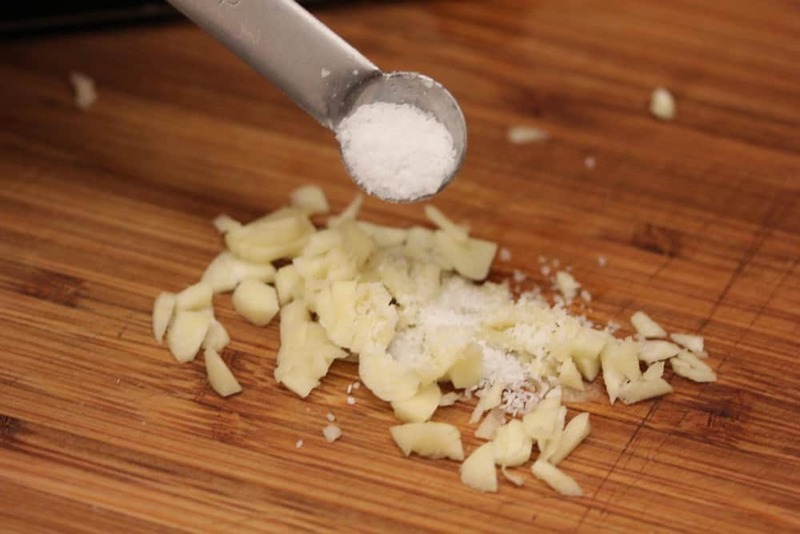 On a cutting board, sprinkle the salt over the minced garlic. 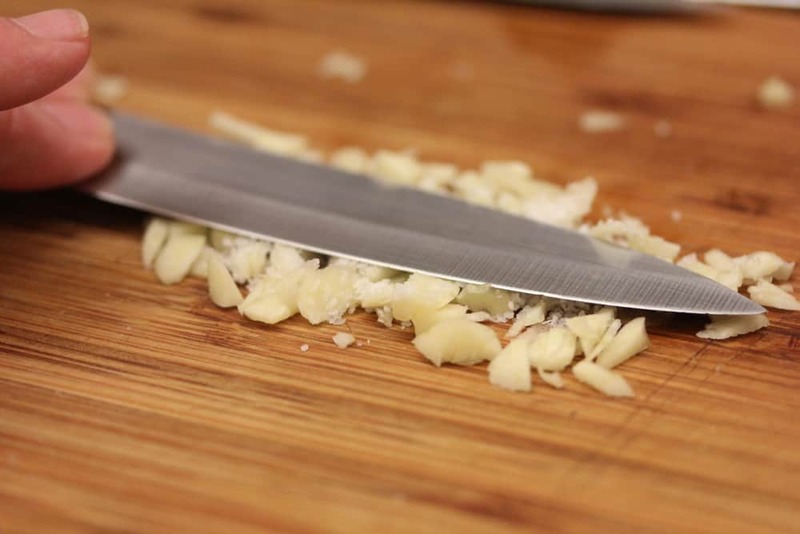 With the back of a knife, or fork, mash until it becomes paste-like. Add the garlic paste to the softened butter, mix until well incorporated. Smear the butter/garlic mixture evenly onto the 2 halved loaves. 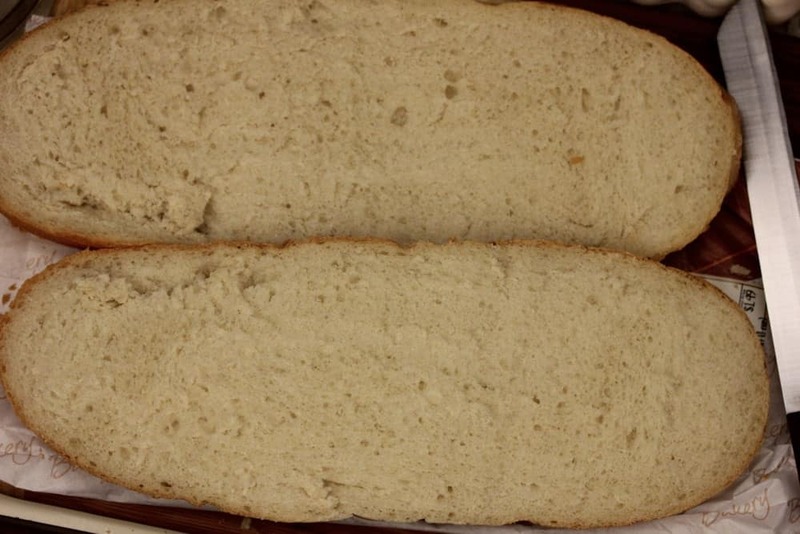 Bake for about another 15 minutes, until bread is lightly browned and crisp on the edges. Removed and let cool for about 3 - 5 minutes. 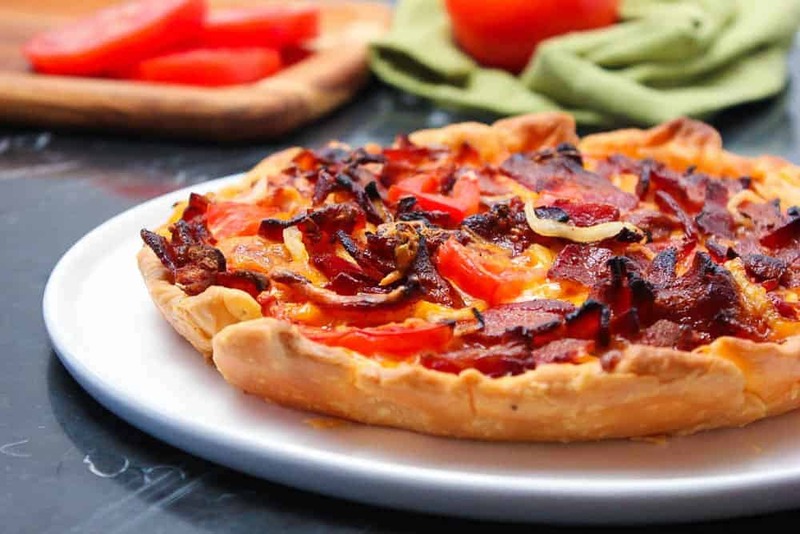 Slice and serve nice and hot.